​"To be inspired is great. Brand New Shoes Too Tight? How to break in your shoes with the things you already have in your home? This is an easy and quick DIY method to "stretch" your shoe. I have different size feet -- my right foot is a size 7 and my left foot is a size 7.5 -- and because of that, I have been using this method on my left shoe to make my feet more comfortable than ever! 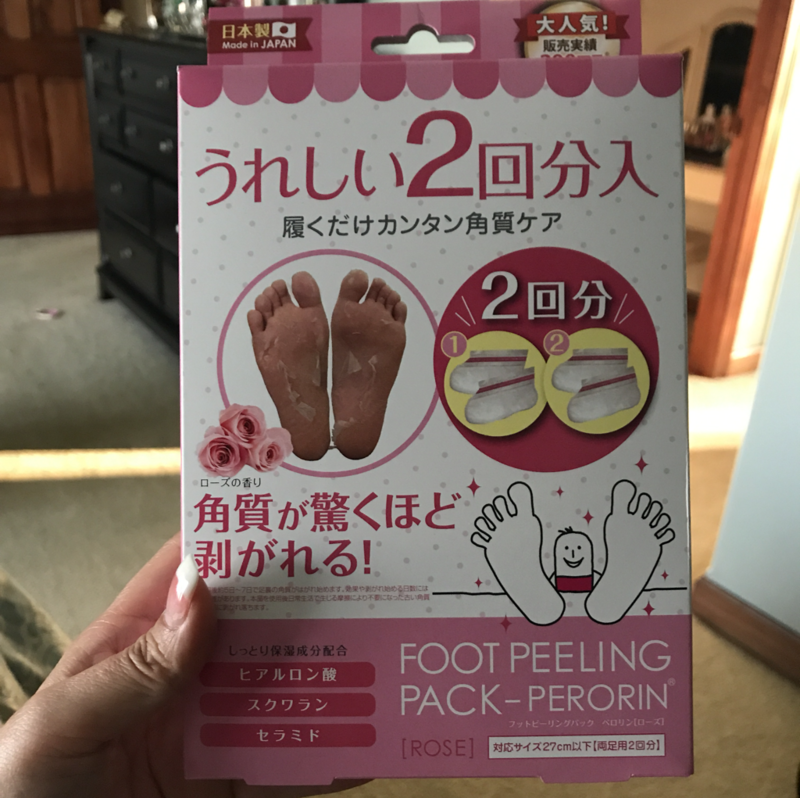 i'm sure some of you may have heard about an innovative Japanese foot care product that is supposed to rejuvenate your feet by exfoliating dead skin cells. It is totally painless and it removes dry, cracked callus skin off your feet. Longer and Fuller Lashes, anyone? How many of you ladies out there who would LOVE to have longer, thicker and fuller eyelashes? Being an Asian descent, I have naturally thin and short eyelashes. (AND they are oh so stubbornly straight!) -- What can I say...decades of eyelash struggles are real. I have tried everything from olive oil, caster oil, vaseline to other "eyelashes growth serum". While those "oils" did make my eyelashes appear "thicker", I did not see any significant changes. About a year ago, I decided to try Latisse, even though it was a bit pricey. 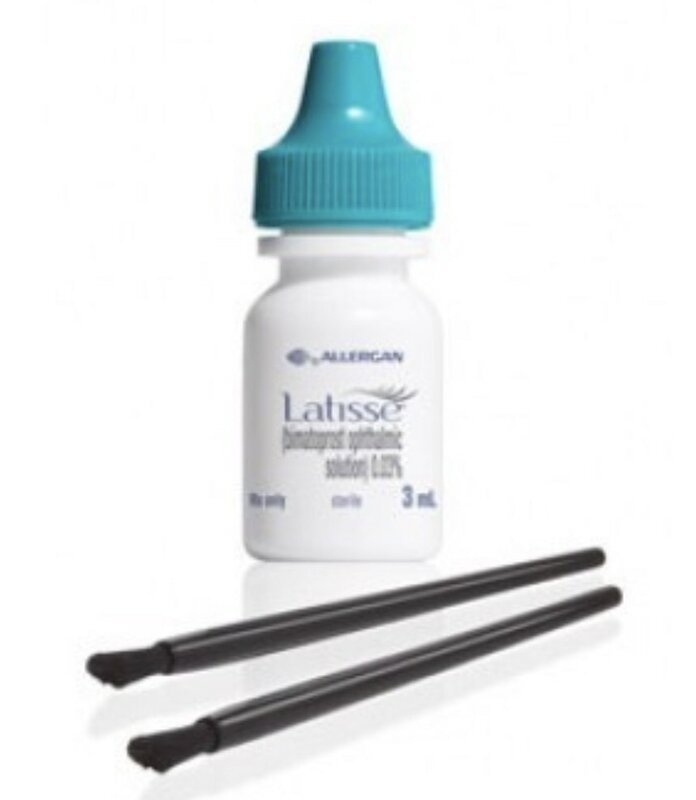 Latisse is an FDA approved treatment used to stimulate the growth of eyelashes. Well, well, well... 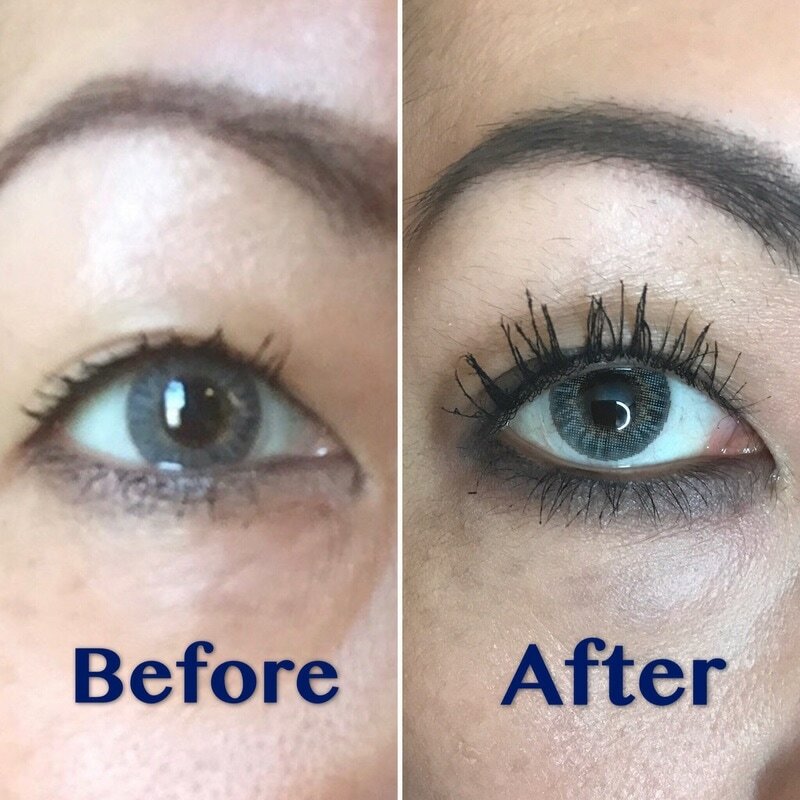 I've never thought that achieving longer, fuller lashes without extensions or falsies is possible. 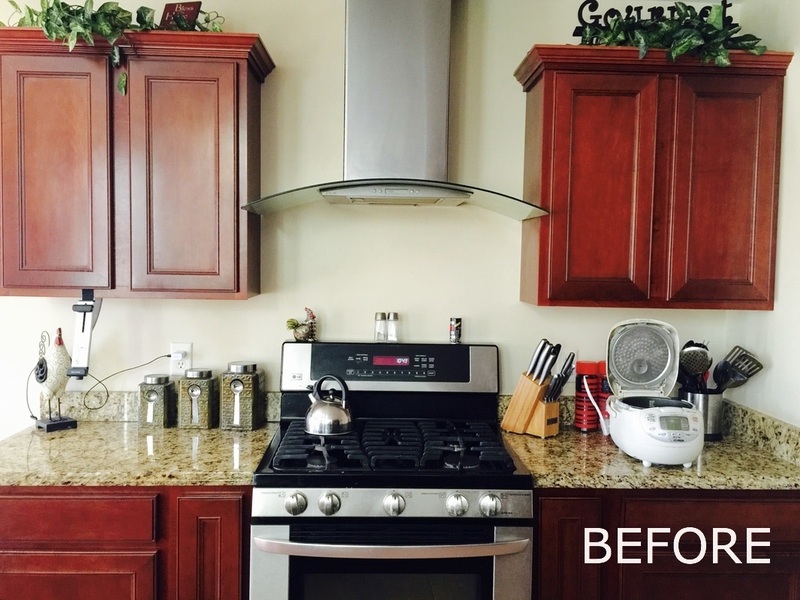 Adding a kitchen backsplash is a quick and fairly easy way to update your kitchen. 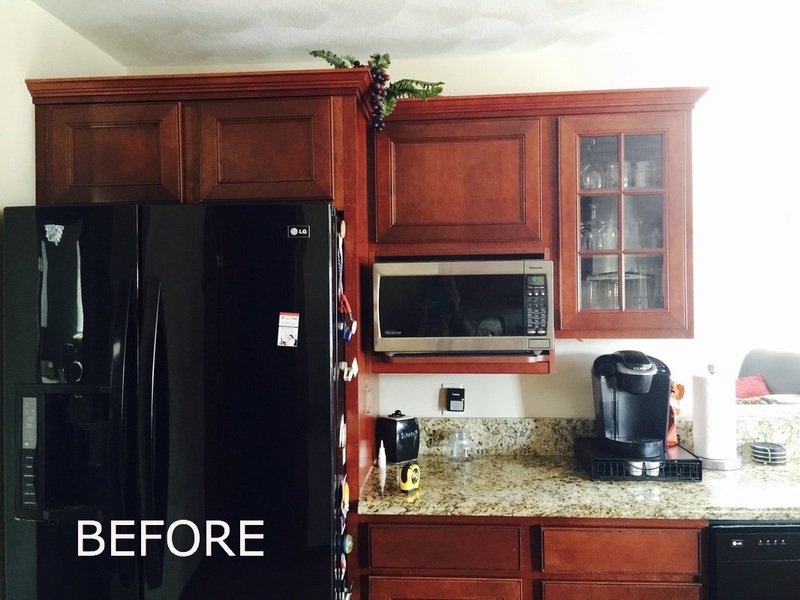 It adds extra style and decoration to your kitchen and it definitely can make a huge difference! It can also protect your wall from spilling and splashing from cooking. Because your backsplash ceramic tiles will be very easy to clean! Since when I was a little girl, I always wanted a white vanity. I did not want anything too big as I was looking for something that can fit in my walk-in closet. 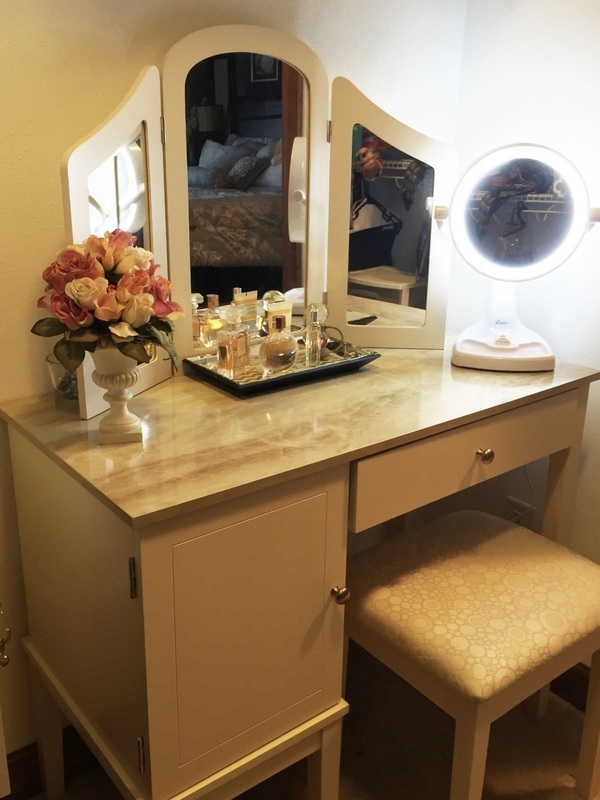 I purchased this gorgeous vanity table set at Bed Bath & Beyond for around $100! It was fairly easy to build too. 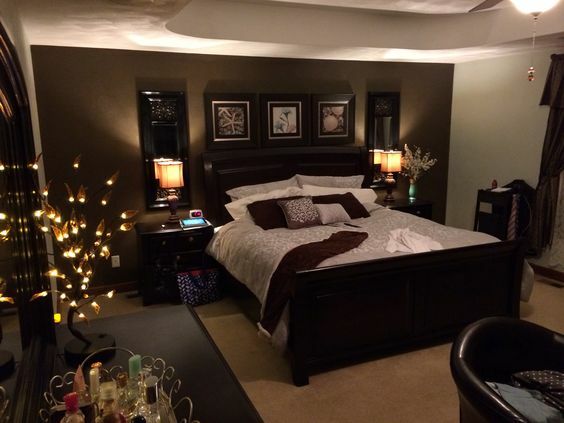 What a difference it makes by repainting the walls and adding the chocolate brown accent wall. Hi. I'm Akiko. I love all things design, creative, interesting, lovely and inspiring. I hope you enjoy your visit and come back often!